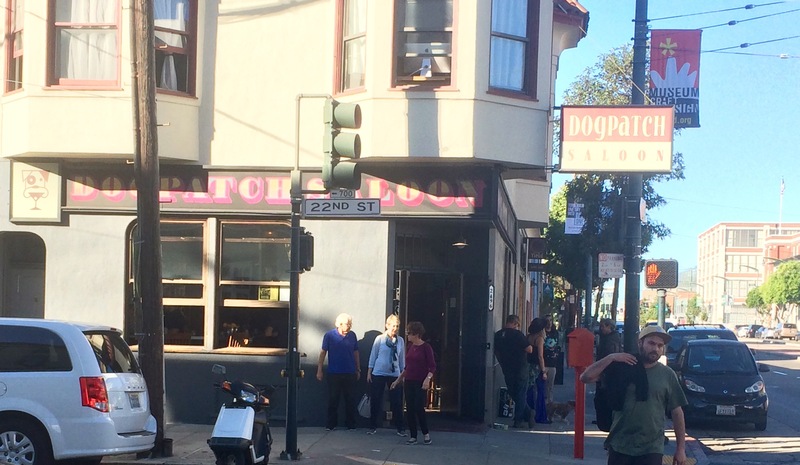 The Dogpatch neighborhood in San Francisco is in transition. For a century it was home to blue-collar citizens, many working in the close-by shipyards. Now it’s on the edge of becoming trendy; hipsters are moving in. We think of gentrification as a once-in-decline neighborhood coming back to life. First arrive the artists seeking lower rents, followed by various craftspeople. Of course, hip people want to be where the artists are. Then come the trendy bars and restaurants, presenting a downscale appearance but with upscale menus. That in turn attracts the trendy and the affluent. Rents start climbing. Well, you know the story. San Francisco is mostly beyond gentrification. A studio apartment in San Francisco can cost $3,500 per month, gentrified or not. 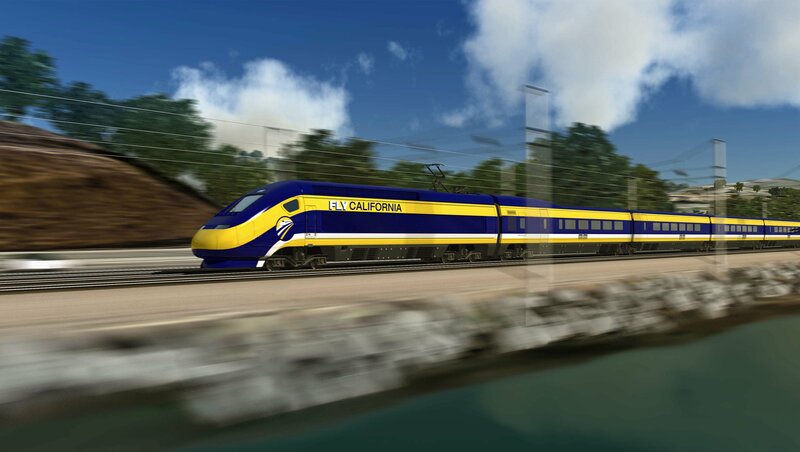 High-speed rail is coming to California. The $68.4 billion project – most expensive public-works in U.S. history – will transport passengers at speeds up to 220 miles per hour between Los Angeles and San Francisco, making the 500-mile trip in 2 hours and 40 minutes. California voters in 2008 approved a ballot measure authorizing $9.95 billion general obligation bonds. At that time the estimated cost was $40 billion. Posted byGeorge Rothert November 3, 2015 April 30, 2016 Posted inPlaces, Politics, Random ThoughtsTags: amtrak, California, High speed railLeave a comment on Back to the Future?